Specialists in flat joints and molded parts adapted to your needs. 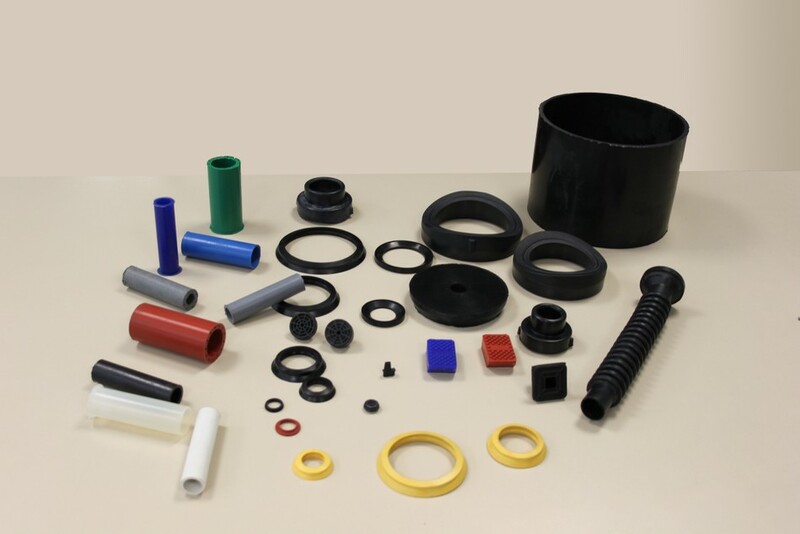 Our specialty is developed in the manufacture of flat rubber gaskets, silicone … toric joints and molded technical parts for any industrial sector. It is called O-Ring or O Ring to a joint of toroidal shape, usually rubber, whose function is to ensure the tightness. 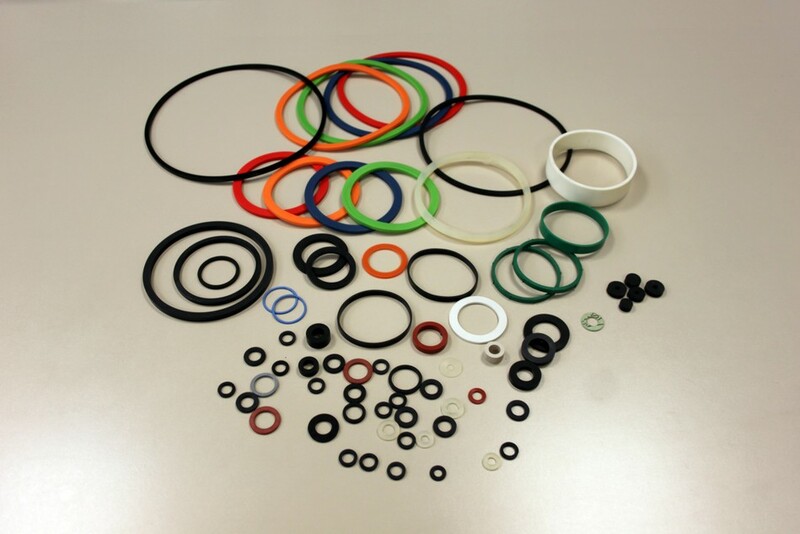 There are various o-rings for various applications, depending on the material of which it is constituted. 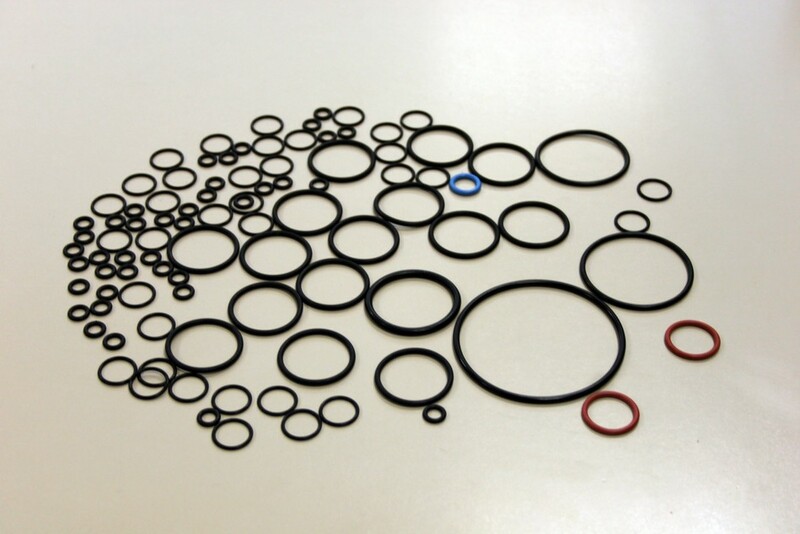 Flat gaskets manufactured with two different procedures, by means of molded tube or extrusion. 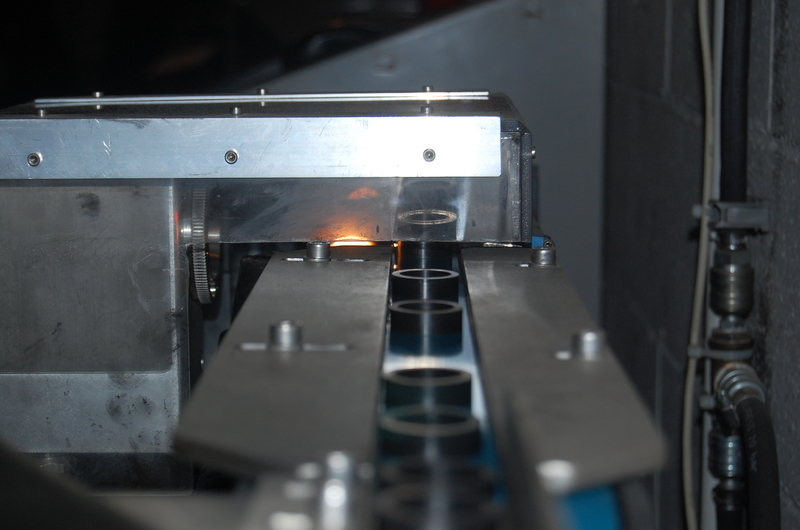 For the cutting of the tubes we have precision equipment, which allows us to operate with very restricted dimensional tolerances. Special pieces by plane or samples. Manufactured by injection or transfer injection. The only company that customizes their meetings with their serial numbers. 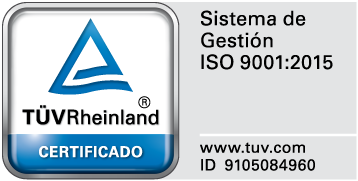 Because we have an experience of more than 30 years in the sector, our effort has been to improve the manufacturing facilities to obtain a higher quality of our products, and to offer the right solution to your needs in each of the activities that you develop. For any questions, do not hesitate to contact us, and we will assist you in the confidence of being able to offer you the most suitable solutions for you. Do you want to contact us? Call us! Muchas gracias por visitarnos, si tiene cualquier consulta nos puede contactar por los medios que le ofrecemos. Copyright © 2017 Eligeunaweb.es. All Rights Reserved.